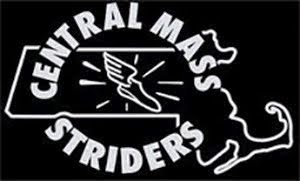 The Central Mass Striders men’s racing teams took on the Mount Washington Road Race on a clear day to the summit. 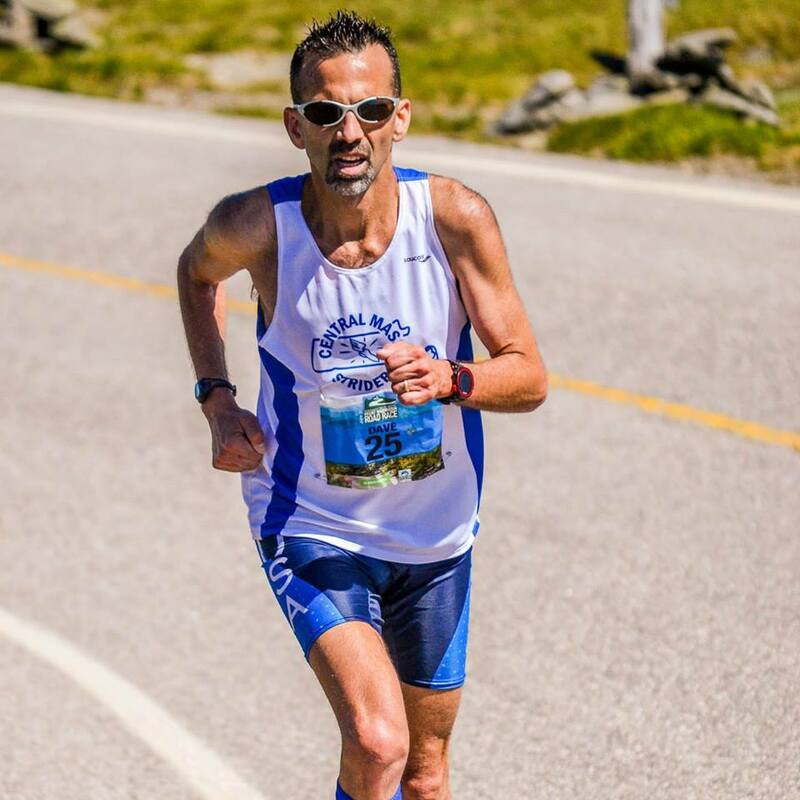 CMS was led by Senior, Dave Dunham, who placed 19th overall, 1st in age group, with a time of 1:11:35. Dave helped not only the open team to a 2nd place showing, but scored for the masters and seniors team that won the respective team competition. Kevin Tilton was the 2nd open team scoring member right behind Dave with a 21st place finish. Francis Burdett, Erik Vandendries, and Todd Callaghan rounded out the scoring for the open team. Team Colorado won the open team competition. The CMS senior team consisting of Dave Dunham, Francis Burdett, Erik Vandendries, Dan Verrington, and Ernest Brake broke the Senior team record that was previously held by Whirlaway. 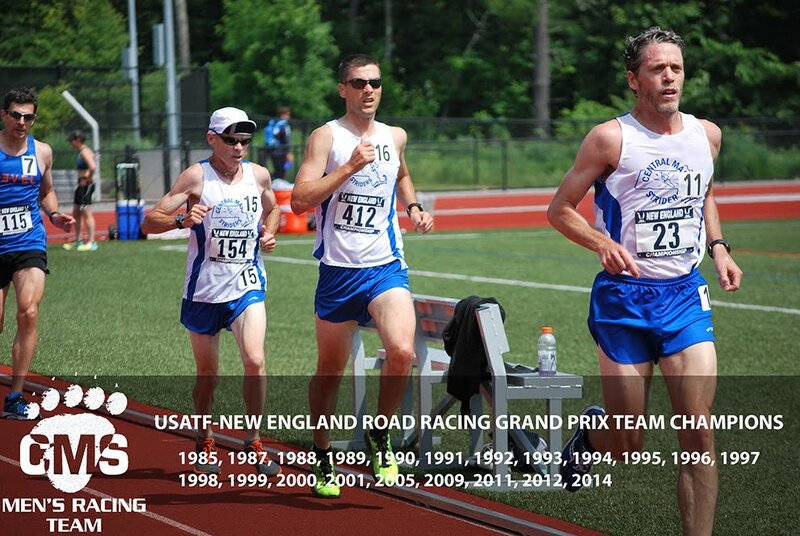 The five from Saturday ran a combined time of 6:17:33 breaking the mark of 6:35:23 that was set by Whirlaway in 2013. 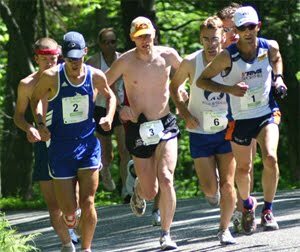 The Central Mass Striders headed up to Hollis for the USATF New England 5K Road Race Championship on a fast downhill course. The open team was led by Dan Vassallo who placed 2nd overall and a time of 14:17. The open team placed 5th out of 20 teams. The masters team placed 1st out of 15 teams and was led by Greg Putnam with a time of 15:22. He was the top 40+ runner of the day. The Senior team tied for 3rd with GLRR (will get the edge with the 6th runners time). The team was led by Dave Dunham (16:30). CMS results below along with team order.